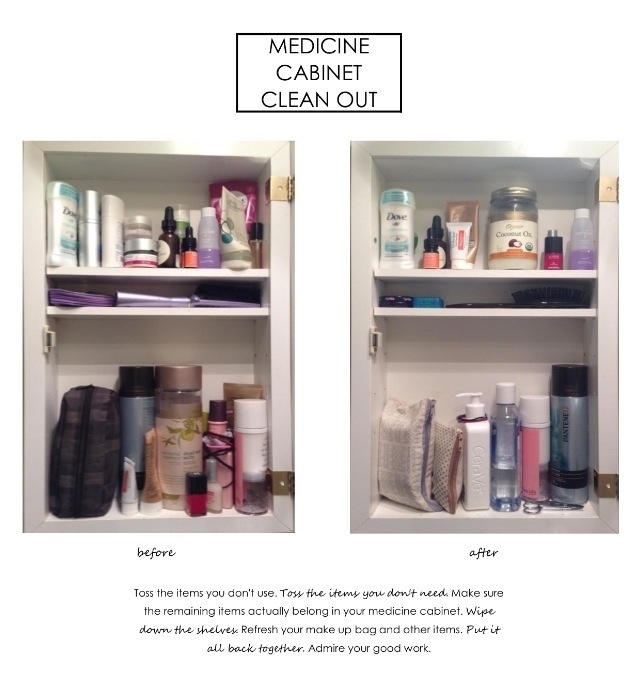 Medicine Cabinet Clean Out // Check out my before and after! 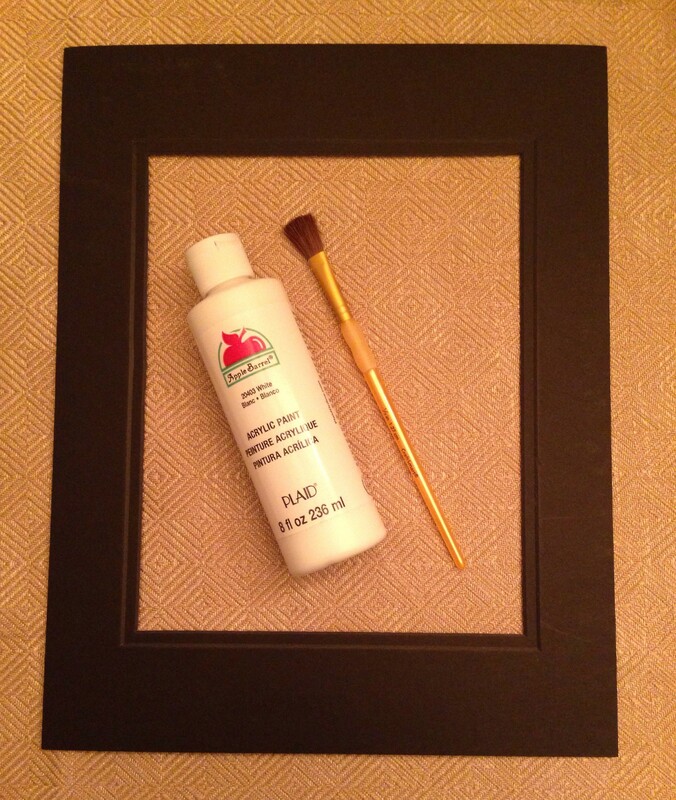 Hanging Artwork // I tried framing artwork last week but loathe the matting color with the frame color, so I’m painting it! 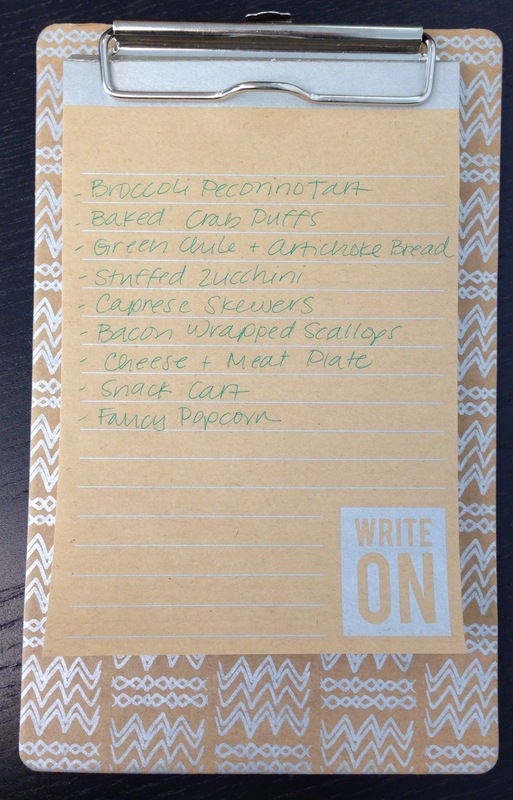 Party Planning // I’m a Pinning and list making machine! 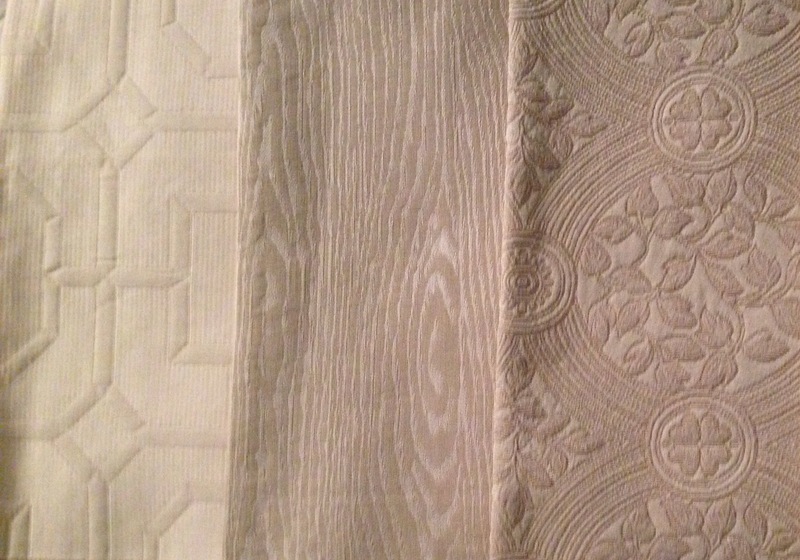 Dining Room Project // Will be revealed later this week, but here is your clue. I’m still loving this challenge and really enjoying the transformation at home. One of my favorites…Friday Flowers. That one is going to stick. Are you participating? How are you doing with it?